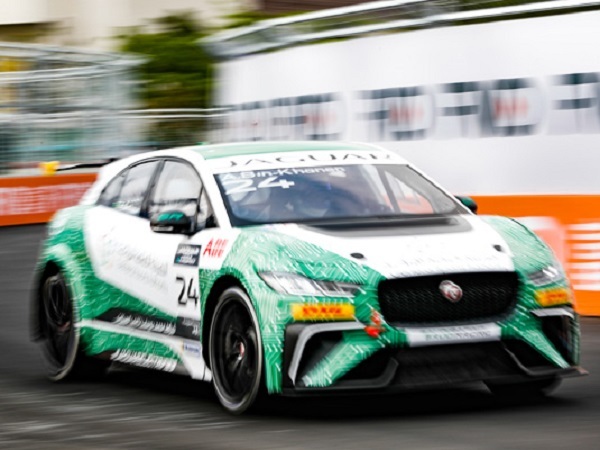 Jaguar Brazil Racing’s Cacá Bueno claimed maximum points in the sweltering Chinese heat. 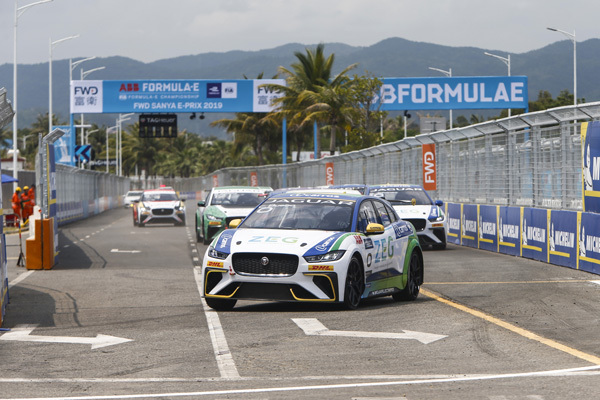 Having qualified in pole position, Cacá dominated the race from start to finish, as he crossed the line more than 1.5 seconds quicker that second placed driver Simon Evans, with Bryan Sellers crossing the line in third place. 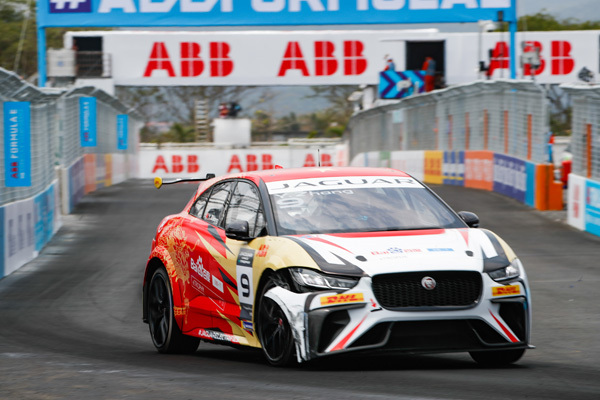 Speaking after the race, Cacá said: “Having battled such testing conditions, my first win in the Jaguar I-PACE eTROPHY really does feel deserved. The heat in Sanya pushed me to my limit, with temperatures reaching over 40 degrees Celsius in the car. The drama didn’t end there. 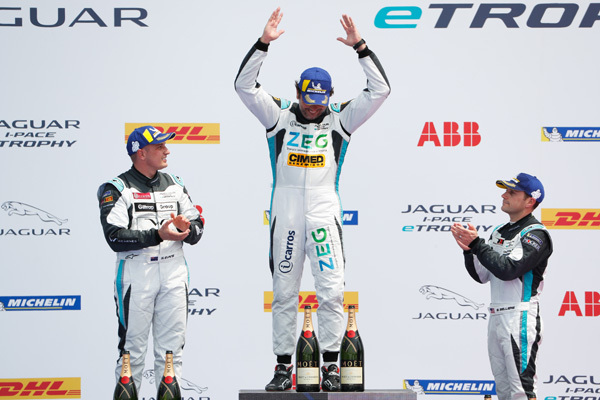 As two steward’s decisions changed the final result as Cacá’s team-mate Sérgio Jimenez was given a one-second penalty for making contact with TWR Techeetah’s Stefan Rzadzinski. While Rahal Letterman Lanigan Racing’s Bryan Sellers was disqualified due to a technical infringement, which saw Canadian driver Stefan promoted to third on the podium. Meanwhile in the Pro Am race Saudi Racing’s Bandar Alesayi extended his lead in the standings with another commanding performance in China. The race for the Pro driver’s title is finely balanced with just five points covering the top five. 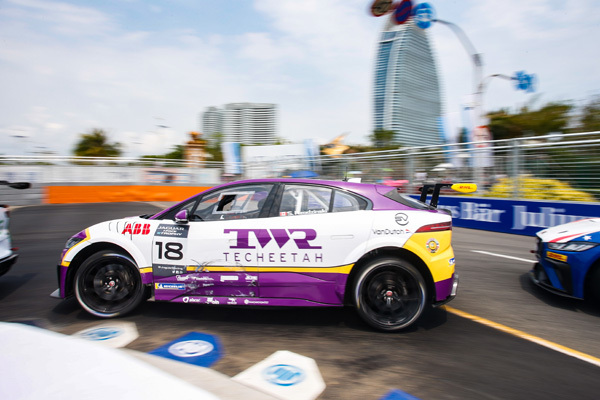 Team Asia New Zealand’s Simon Evans leads the way with British driver Katherine Legge, Bryan Sellers, Sérgio Jimenez and Cacá Bueno all in hot pursuit. In the Pro Am championship, Bandar Alesayi has extended his lead over team-mate Ahmed Bin Khanen with a lead of 32 points. 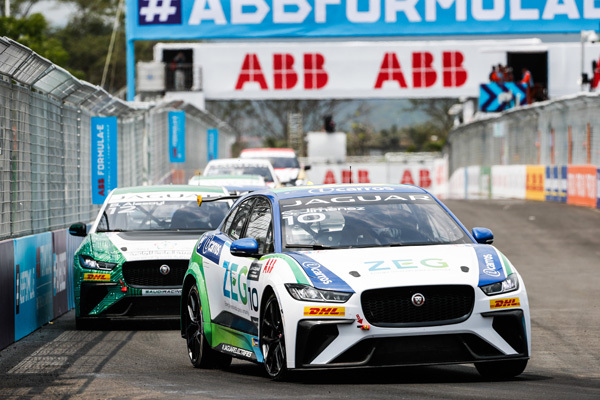 Round 5 of the I-PACE eTROPHY championship sees the teams head for Rome as the European leg of the season starts on 13 April.